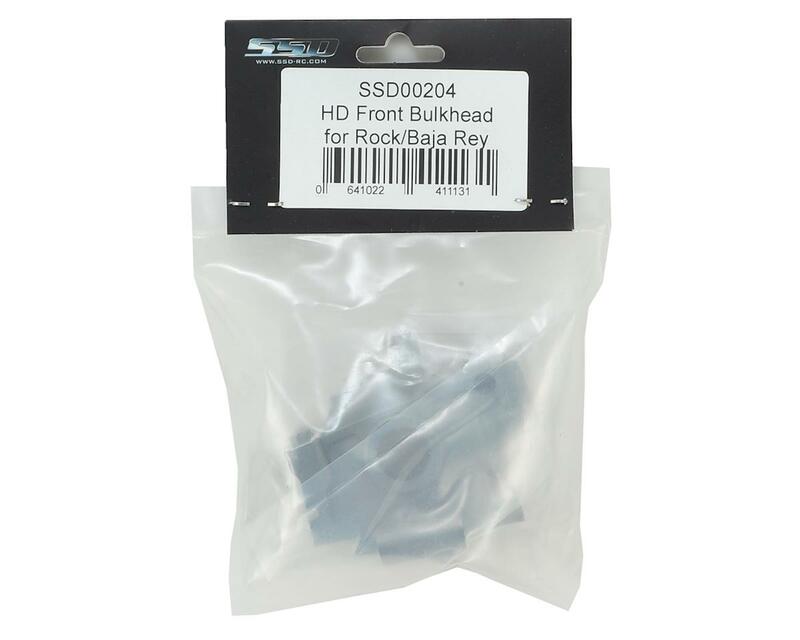 The SSD Losi Baja Rey/Rock Rey HD Front Bulkhead is a machined aluminum bulkhead option that will increase the durability of your Baja/Rock Rey. 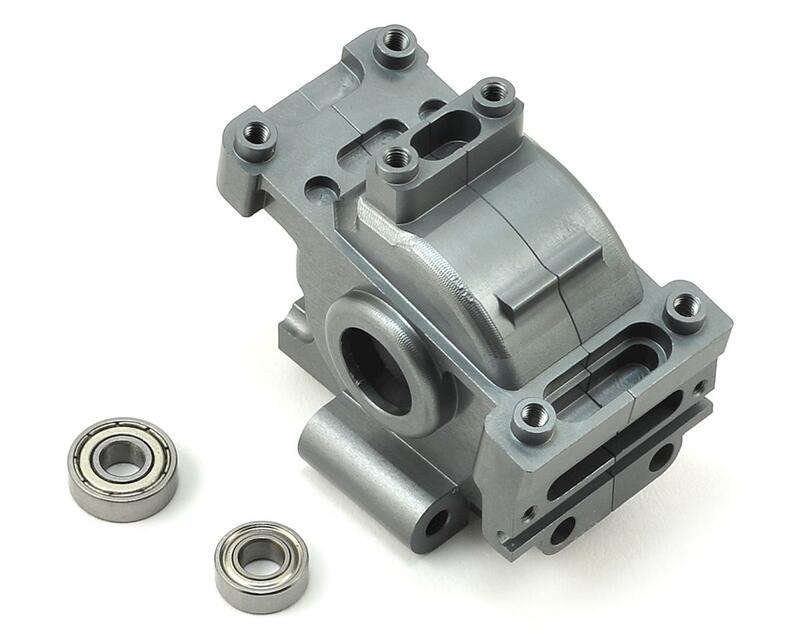 This direct replacement upgrade fits all the stock parts perfectly and uses larger 13mm and 11mm pinion bearings for increased reliability. Has held up extremely well during the past 6+ months of torture in my rock rey.